Sometimes you want to take it in at your own pace. And there is more than plenty to explore in Wilmington and on our Island Beaches. From our rich history to our vibrant arts and culture scene, you'll find something of interest in these self-guided, do-it-yourself and mobile app-based tours. 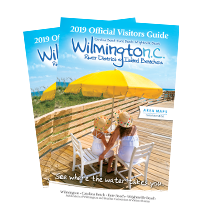 Download this brochure and explore more than 30 locations around Wilmington that are significant to the stories of the African Americans who helped shape our city&apos;s notable history. 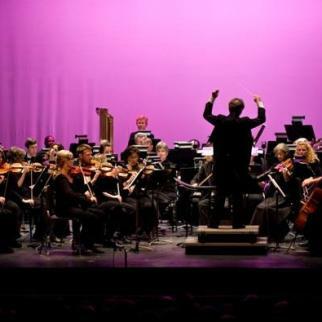 Set out on your own tour of Wilmington&apos;s eclectic and thriving arts and cultural scene with this online audio tour. Specific locations include public art installations, museums, galleries and music venues. 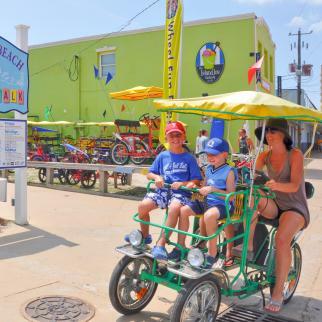 Download this brochure and head out on the bicycle-friendly streets of Carolina Beach, Kure Beach and Fort Fisher. This self-guided history tour of the island, which features turn-by-turn directions and more than a dozen points of interest along the way, is the perfect way to spend an afternoon with the family. 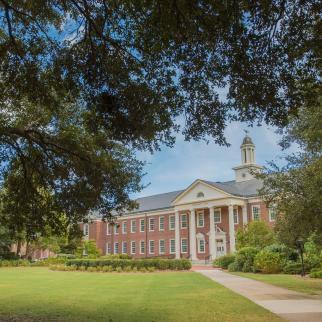 The University of North Carolina Wilmington offers both an app- and web-based virtual tour for prospective students and families, as well as visitors who are interested in exploring its beautiful campus. 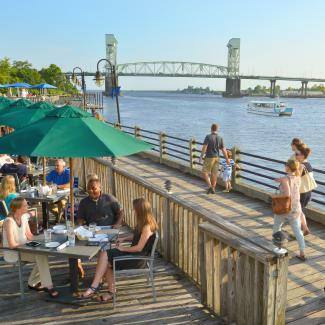 Explore nearly two miles along the Cape Fear River and see the best that downtown Wilmington has to offer. 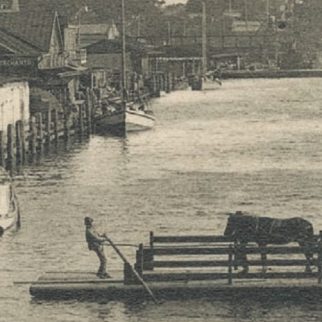 Signs and interpretive panels along the award-winning Wilmington Riverwalk tell the history of Wilmington and its river. Take your time and enjoy the many shops and restaurants along the way. Download this app for Apple and Android devices and choose your own adventure. 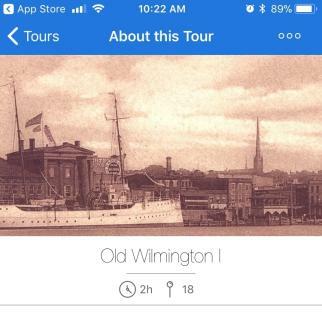 Includes one free mini tour of downtown Wilmington and several other tours for $3.99 each with such topics as Pub Crawl Wilmington and Civil War Wilmington. Discover the hoppy hot spots in Wilmington and on our Island Beaches. 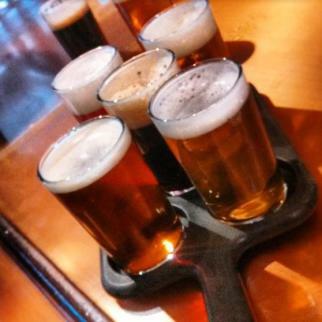 The Wilmington Ale Trail Guide features our 11 local breweries, along with bottle shops, restaurants and bars and beer-lovin&apos; events. 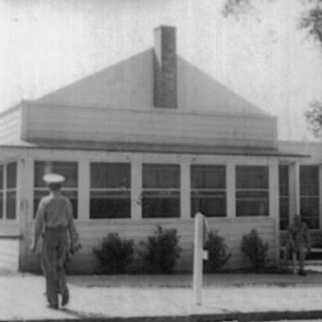 Download this brochure and explore dozens of notable locations—from the shipyard to the USO—that led to Wilmington being dubbed "The Defense Capital of the State" during World War II.